The Wii needs more mature games. This is one of them, but is it worth your money? From ripping out spines to blowing up the world, here is TGRs top 10 MK fatalities. Do start believing. Your journey is over. Looks like the Unreal Engine has some stiff competition in the near future. 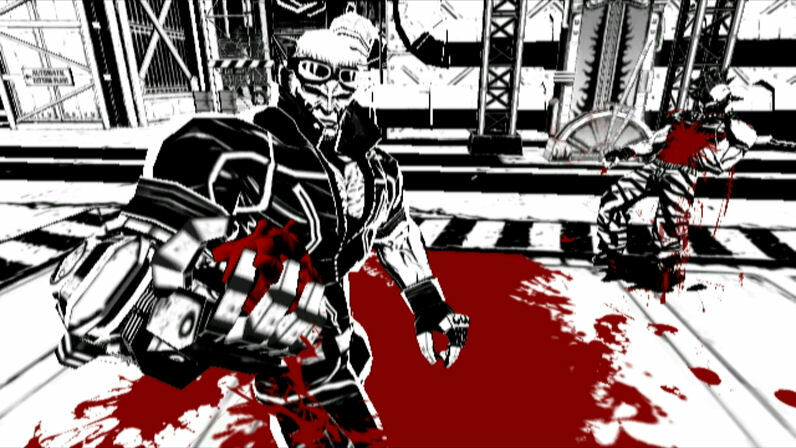 Indie developers, DRM and digital distribution all present at GDC. Anyone For God Of War III Gameplay Footage? Yes, someone captured some God of War III gameplay footage and threw it on YouTube. It was only a matter of time. From the look of things so far, it seems the actual gameplay hasn’t changed much since the last installment. That isn’t such a bad thing, though. As of right now, God of War III has yet to be given a release date, but is expected to be out late 2009/early 2010. Bungie still has plans for Halo 3 after the ODST expansion and Mythic Map Pack. 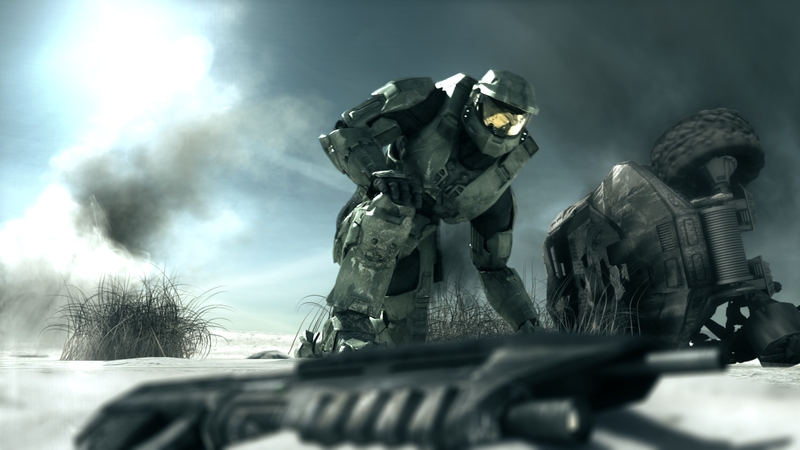 “Halo 3 took two and a half years to make, and we’re still working on it,” says Bungie producer Allen Murray. He says they probably have two more years of work. The Mythic Map Pack is set for release on April 9, while Halo 3: ODST will hit consoles in the Fall. The Call of Duty: Modern Warfare 2 trailer was debuted at GDC and only looks to tease as there was no actual gameplay footage. The teaser consists of a green equalizer sparsely showing people and elevator floor buttons, ending with a ton of gunfire and screaming. After the teaser, we get the release date, which will be November 10 of this year. More modern, more zombies and just more Call of Duty. What more could we ask for? What a surprise. A bill by Jack Thompson was vetoed. Utah Governor Jon Huntsman vetoed Thompson’s bill which could fine game retailers for selling M-rated games to children. The bad thing about the bill is that it seems retailers would stop trying to educate customers on the ESRB and the ESRB is against the bill for this very reason. All of their work to educate customers on the ratings system could potentially go down the drain. If there was ever another reason for me to own a PS3 besides LittleBigPlanet, this is it. A new Katamari Damacy game is being released exclusively for the PS3 and it is taking everything that made the previous games great and rolling them up into one amazing tribute. 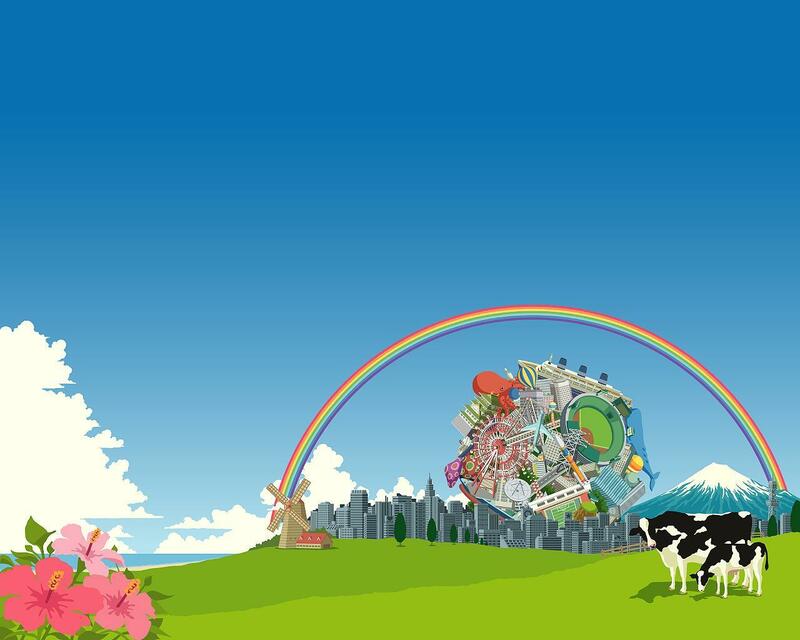 Katamari Damacy Tribute looks to have levels and music from the old games and has a new art direction as well. Currently, there is no release date but it is expected to be some time this year.